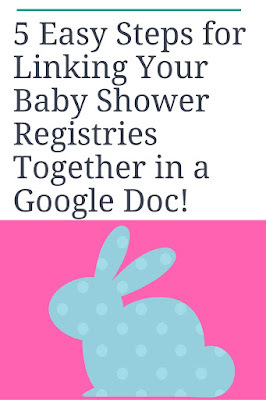 Weekends Count Magazine - Education & Family Travel: 5 Easy Steps for Linking Your Baby Shower Registries Together in a Google Doc! 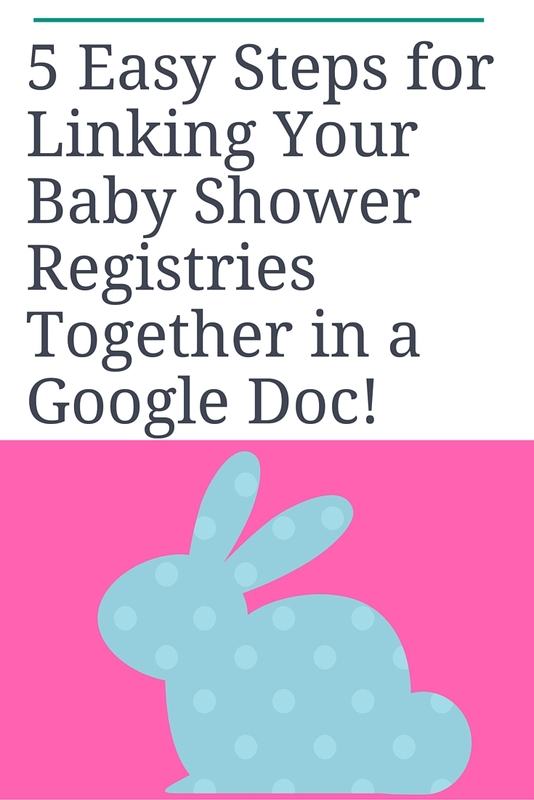 5 Easy Steps for Linking Your Baby Shower Registries Together in a Google Doc! Baby girl was born a few years ago and I struggled as I created three baby shower lists for my friends and family members. Some of my family members live in the country around Wal-Mart stores while others live around Target stores. 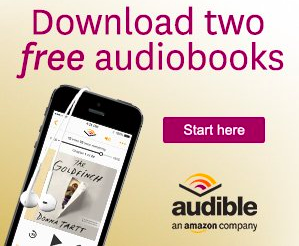 One compromise for all of those family members was the Amazon store. 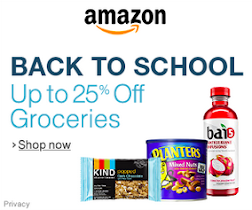 Back then, Amazon was not as popular, but now the online retail store is SUPER popular and I purchase almost everything from Amazon (including paper towels and laundry detergent)! 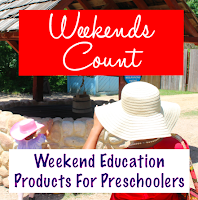 Amazon is a lifesaver, especially for busy moms who are juggling several tasks at once. I created a Google sheet featuring links to each store registry. Create a Google Account and then create a Google Document. Step 1 - Name Your Baby Shower! [Husband or Partner's Name]’s Baby Shower Registry! Step 2 - Personalize your baby shower link! You can personalize your baby shower link by clicking the share button and select "anyone with the link may view". 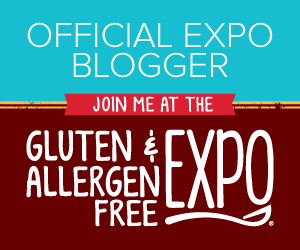 Copy and paste the link and then head to tinyurl.com to create your personalize your web link. Step 3 - Add the links to each of your registries in the middle of the page. *I also added a disclaimer to the page (since several baby registries were included). Included below. Step 4 - Create Your Baby Registry Categories! I am adding the links for each item to provide you with a preview of the item (we did not have hyperlinks on our original registry/you can strikethrough items as your child gets older as shown below). Step 5 - Congratulations! You are done! Please let us know if you have any questions!